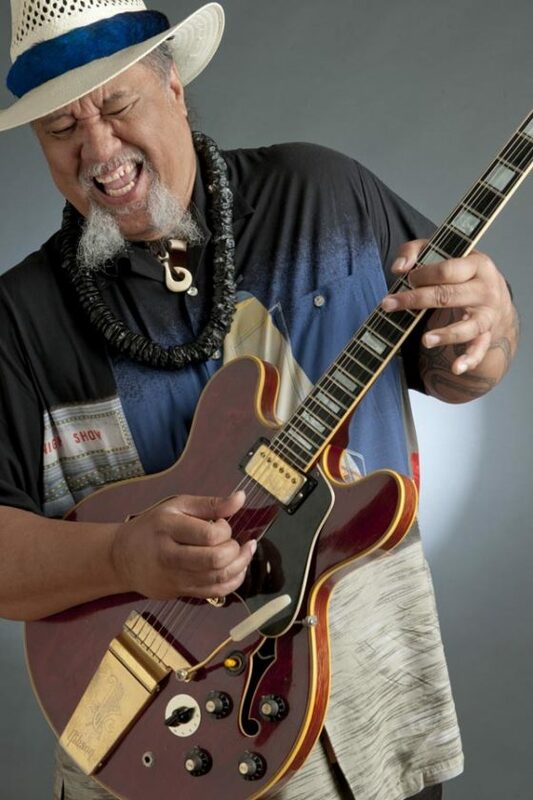 Today: Ben DeLeon, 3 p.m.; Garrett Probst and Keali’i Lum, 6 p.m. Friday: Henry Kapono, 3 p.m.; Damon Parrillo and Tim Osbourne, 6 p.m. Saturday: Kealii Lum, 3 p.m.; Damon Parrillo & guest, 6 p.m. Sunday: Garrett Probst (Sunday Brunch), 11 a.m.; Keali’i Lum, 3 p.m.; Damien Awai, 6 p.m. Monday: Keali’i Lum, 3 p.m.; Danyel Alana and Don Lopez, 6 p.m. Tuesday: Ben DeLeon, 3 p.m.; Roy Kato and Danyel Alana, 6 p.m. Wednesday: Garrett Probst, 3 p.m.; Malanai, 6 p.m.
Today: Keali’i Lum, 2 p.m.; Damon Parillo and friends, 6 p.m. Friday: Derick Sebastian, 11 a.m.; Hula shows, 2 p.m.; Kawika Lum Ho and Roy Kato with hula by Auntie Jan, 6 p.m. Saturday: Kawika Lum Ho, 2 p.m.; Danyel Alana and friends, 6 p.m. Sunday: Josh Lum, 2 p.m.; Lahui, 6 p.m. Monday: Ua Aloha Maji, 2 p.m.; Keali’i Lum and friends, 6 p.m. Tuesday: Kawika Lum Ho, 2 p.m.; Wili Pohaku, 6 p.m. Wednesday: Danyel Alana, 2 p.m.; Ernest Pua’a, Roy Kato and Kamuela Hamakua, 6 p.m.
Today: Merv Oana. Friday and Sunday: Margie Heart. Saturday and Monday: Marc Dumalanta. 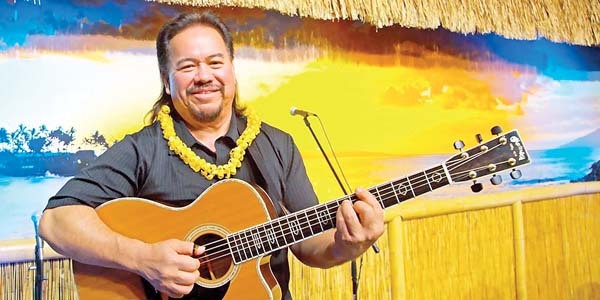 Tuesday: Kanoa Kukaua. 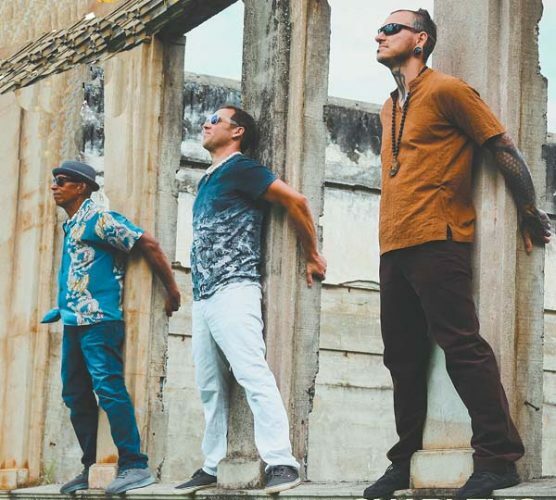 Wednesday: Jimi Canha Music from 5:30 to 7:30 p.m.
Today and Tuesday: Karaoke, 9 p.m. Friday: Dat Guyz, 9:30 p.m. Saturday: Island reggae (guest band). Sunday: Industry Night Karaoke, 9 p.m. Monday: Aloha Monday! Karaoke, 9 p.m. Wednesday: Open Mic. Start time 9 p.m. unless otherwise specified. Today: Brooks Maguire, 6:30 p.m. Friday: Karrie O’Neill 6:30 p.m. Saturday: Makai Jazz, 6:30 p.m. Sunday: Celtic Tigers, 7 p.m. Tuesday: Magic show, 6:30 p.m. ($5); Open comedy night, 9 p.m. Wednesday: Willie K Dinner Show, 6:30 to 8:30 p.m. Reservations required, call 250-8288. Kaleo Phillips opens. 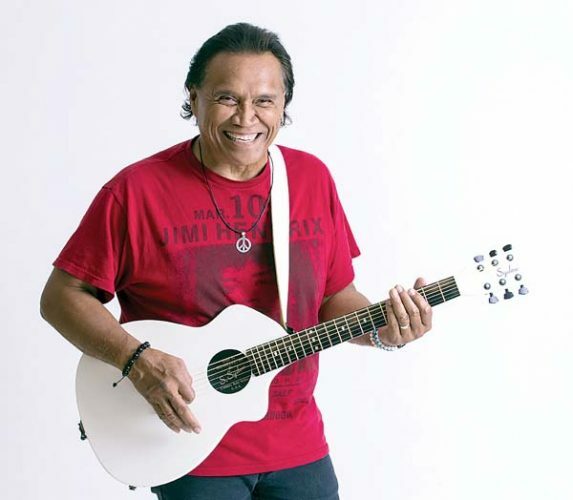 Today: David and Phil Benoit & the Gypsy Pacific Band, 7 p.m. Tickets are $50 and available at www.mauicoffeeattic.com/tickets. 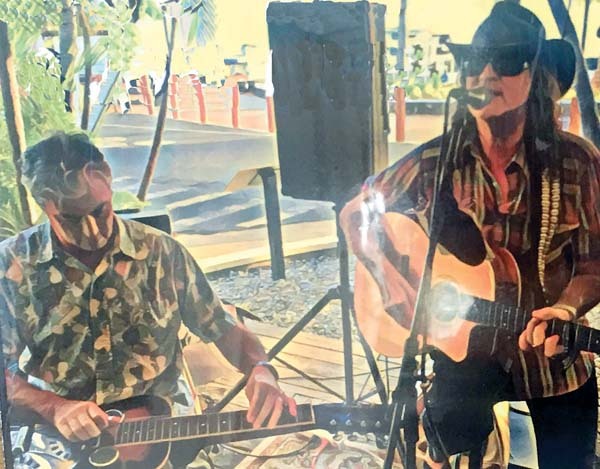 Friday: Jim Specter at Aloha Friday Music Series, 11:30 a.m. to 1:30 p.m.
Today: Eric Helmkamp and Justin Morris, 6:30 p.m. Friday: The Goods with DJ Boomshot, Jay P., Joralien and Carone, 10 p.m. ($10). Saturday: Charley’s Open Mic Showcase, hosted by Nick Sickles, 9 p.m. Monday: Charley’s Live Band Open Mic & Jam, hosted by Nick Sickles, 7 p.m. Tuesday: Tom Conway, 6:30 p.m. Wednesday: Justin Morris and Nick Sickles, 6:30 p.m.